Yet again the courts have stretched the provisions of the Inheritance (Provision for Family and Dependents) Act 1975 to extraordinary lengths to accommodate circumstances thereby making the job of those advising on the Act even more unpredictable. In the recent case of Bhusate v Patel & Ors, the court has granted permission for the Claimant to bring a claim 25 years late because otherwise she would have had no claim on her late husband's estate. This echoes the final decision in Ilott v Mitson  in favour of a claimant in straightened circumstances but, similarly, is unlikely to set a precedent because of the unpredictability of the exercise of discretion in claims under the Act. The Act provides for a six month window in which to bring a claim, after which a claim can only be filed with permission of the court. This gives some assurance that after a reasonable period the administration of an estate can be completed without being disrupted by a claim under the Act. Permission to file a claim so many years late is unprecedented. 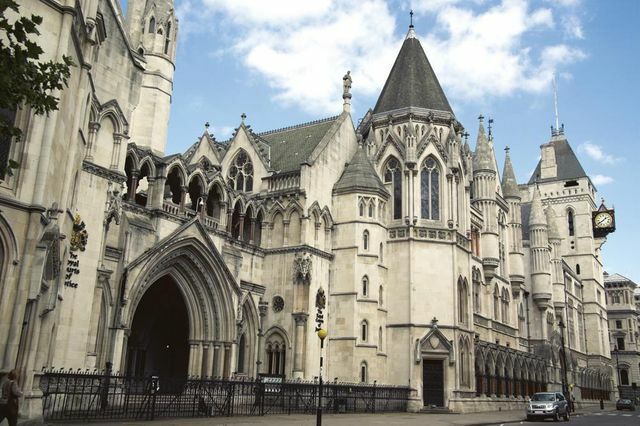 The court refused permission following a 10-year delay in Sargeant v Sargeant  and also to a six-year delay in Berger v Berger . And only last month, another master in the High Court refused permission to a Claimant who sought permission after a 13 month delay (Cowan v Foreman ). The claimant in the recent case of Bhusate v Patel & Ors is in dire financial straits without any other legal recourse. She filed a claim for a statutory legacy and capitalised life interest in her husband's property but her step-children took a limitation point and thus prevented her from obtaining any benefit from the estate or any interest in the house in which she had lived for 38 years. In the case of Cowan v Foreman last month, Justice Mostyn questioned whether making a decision on an application under section 4 of the Act was a matter of discretion. Instead he suggested it is a "qualitative decision". But in Bhusate v Patel & Ors, Master Marsh resoundingly confirms that it is right and proper for him to exercise his discretion in the matter and in this case in favour of this claimant who would otherwise would be "left with no remedy at all and no benefit from her husband's estate. She will be left homeless".